Yanomami indigenous people in Venezuela and Brazil are dying from a devastating measles outbreak which is sweeping through their communities. Survival has been sounding the alarm about the deadly epidemic, but this urgent humanitarian crisis is getting worse. 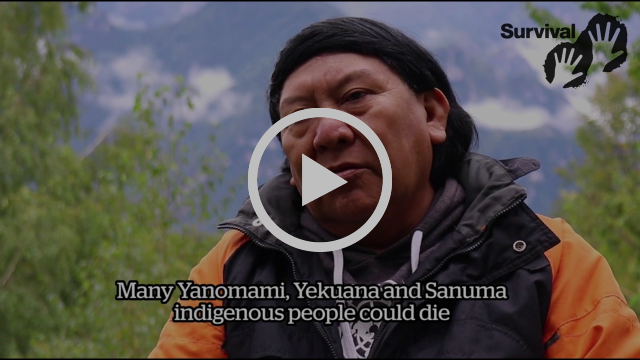 Many more Yanomami are sick and dying. Thank you for the noise you’ve already made. Together we’ve already pushed the authorities into taking some crucial action, but much more needs to be done and we’re asking you to repeat your call for urgent action. Tweet and use Facebook to share Davi's message to put pressure on the Venezuelan government. Watch Davi Kopenawa's message to the world The Venezuelan authorities are not responding to emails, but we know they are closely monitoring social media. 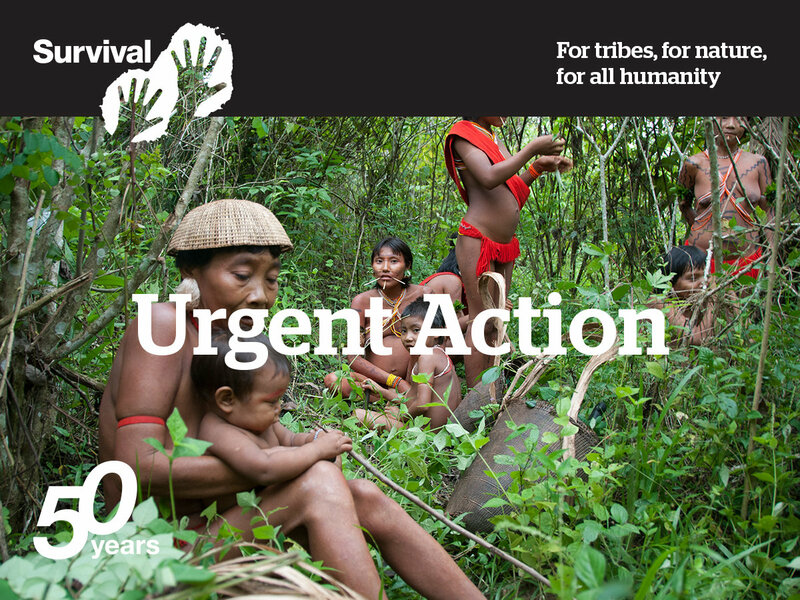 Join the Yanomami and Survival International in calling on the Venezuelan government to provide immediate medical care, and protect Yanomami land.